The White House Residential Care Home is located in Driffield, East Yorkshire. We are a small friendly home and our aim is to offer services and facilities that enable you to live your life just as you would at home but with the reassurance of someone there to help if needed 24 hours a day. 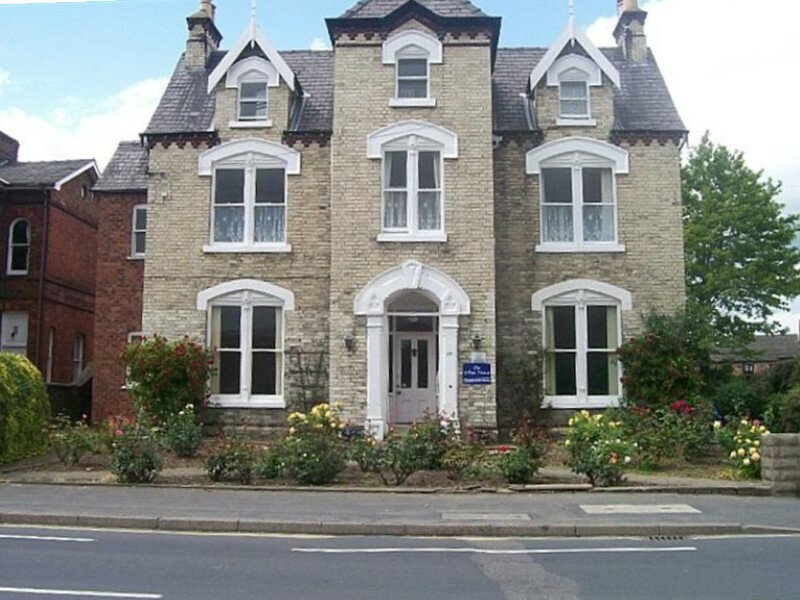 The Whitehouse has been a care home for over 25 years and has been extensively refurbished. This residential care facility can accommodate 20 residents who can enjoy our dining room, two long areas, and a kitchen. The garden is loved by residents. Standards of care and attention are high and reflect the management’s aim to provide attractive surroundings in which patrons may relax and enjoy their retirement. With a reputation for its warm and friendly atmosphere and excellent home cooked food, The White House is well established for the discerning retired. Driffield the ‘Capital of the Wolds’, is a thriving Market Town on the edge of the Yorkshire Wolds. It is within easy traveling distance of the cities Hull and York; and the popular coastal resorts of Bridlington, Hornsea, and Scarborough are just a short road or rail journey away. Driffield is a busy town offering a wide range of shopping, social and recreational facilities and benefits from easy access.